This City & Guilds accredited ADIA BS EN16005 refresher course has been designed to renew knowledge of the BS EN 16005:2012 (Power operated pedestrian doorsets) and the BS 7036-0:2014. The accreditation is for four years and therefore a refresher should be completed within that time to ensure cards and certificates can be renewed. 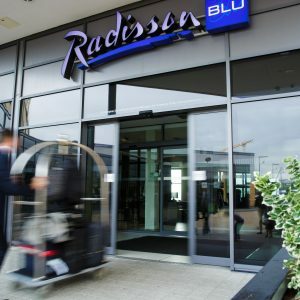 By law, any automatic door has to be legally compliant with the Machine Directive and The Provision and Use of Work Equipment Regulations 1998, which are legal regulations, therefore, completing the BS EN16005 course and renewing the training every four years would take you one step closer towards this compliance. 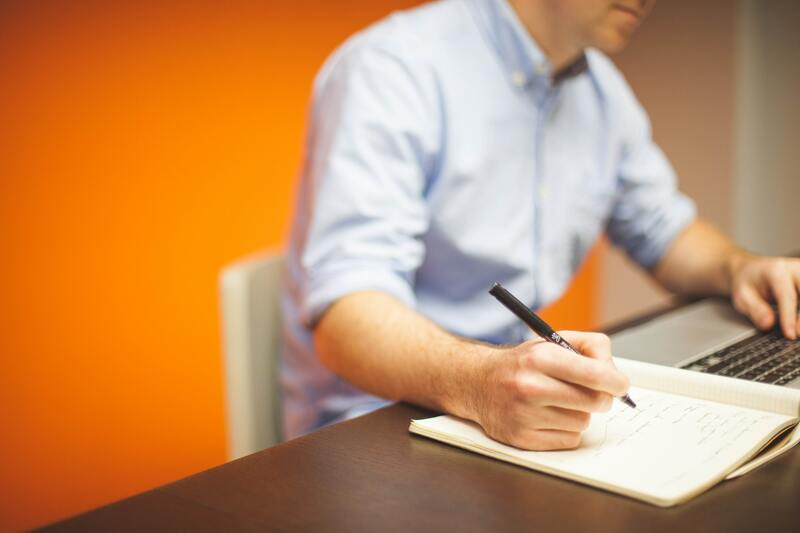 The course provides learners with an online Health & Safety test, online study material and a training day offering the opportunity to obtain further knowledge of the standard plus practical assessments and a final exam. What is the BS EN16005? 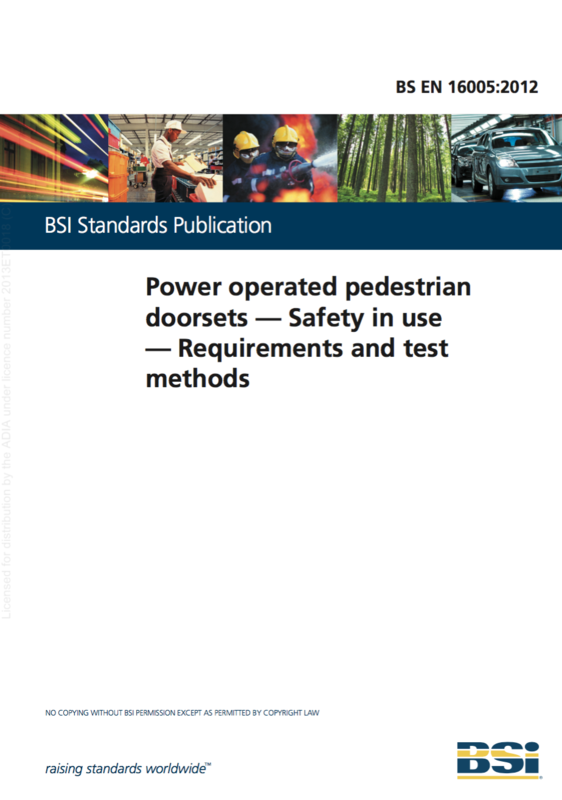 This European Standard specifies requirements regarding design and test methods for external and internal power operated pedestrian doorsets. Such doorset constructions may be operated electro-mechanically, electro-hydraulically or pneumatically. This European Standard covers safety in use of power operated pedestrian doorsets used for normal access as well as in escape routes and as fire resistance and/or smoke control doorsets. The type of doorsets covered include power operated pedestrian sliding, swing and revolving doorsets, including balanced doorsets and folding doorsets with a horizontally moving leaf. Power operated pass doorsets incorporated in other doorsets for which the main intended use is giving safe access for persons are covered by the scope of this European Standard. This European Standard deals with all significant hazards, hazardous situations and events relevant to power operated doorsets when they are used as intended and under conditions of misuse which are reasonably foreseeable by the manufacturer (see Annex J). completed their BS EN16005 four years ago. Before taking the online BS EN16005 study all candidates must complete the online Health & Safety test. This is included when booking the BS EN16005 course. On successful completion of the refresher course (over 80% pass rate) , you will be sent a new ADIA certificate and new ADIA CSCS card through the post the within one week. This can be used to provide evidence for compliance in accordance with City & Guilds and CSCS. The ADIA BS EN16005 with CSCS and is accredited by City & Guilds as part of our commitment to excellence, making our trained members stand out from their competitors. Each engineer who has completed the refresher will have their DoorSafe Register profile updated with their new City & Guilds expiry date. The ADIA card and certificate expires annually but the accreditation is for four years. This course must be taken in order to receive a new card and certificate after the four year period.